Finding the perfect Web design agency to build or repair your digital home is tough. We want to make it a little easier. 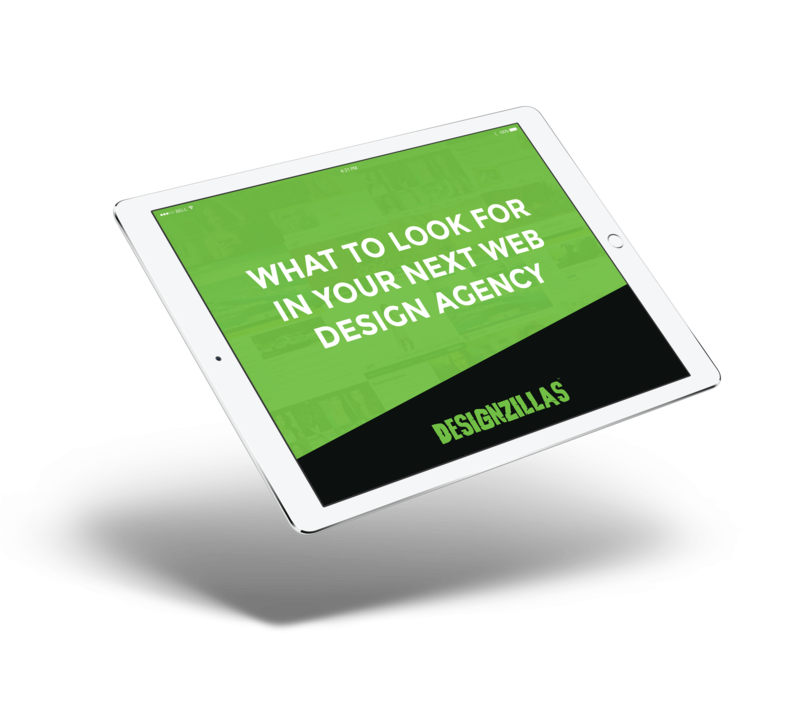 Watch our SlideShare today to discover what you should look for when vetting a Web design agency. From reviewing their website to finding them on social, we’ll provide you with a list of things to research before you sign on the dotted line.